Mark Andrews, better known as “Mookie”, is entering his 33rd year in radio. 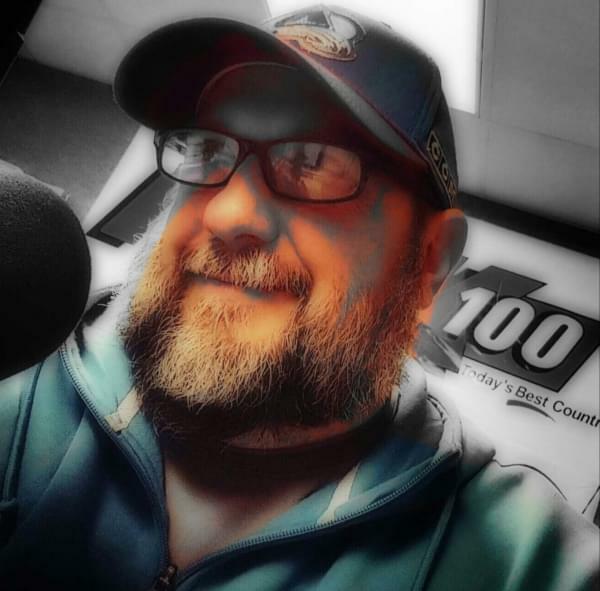 Born in Toledo, he is so proud to be broadcasting in his hometown…and even better, he gets to do it each afternoon on Toledo’s K-100. Besides radio, record (vinyl) collecting and hockey are his hobbies. Mookie is married to his wife Julie and has two sons, Andrew and Alex. In his spare time, he loves being a Dad, is an avid golfer, enjoys listening to great music and considers himself a “techie”, learning about the latest gadgets.